Welcome to Eagle Retreat a spectacular custom-built home perfect for those special gatherings of family and friends. 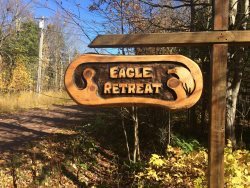 Located on Chippewa Trail about 25 minutes from the town of La Pointe, you will find Eagle Retreat a wonderful place to relax and enjoy the beauty of Madeline Island and Lake Superior. Throughout Eagle Retreat you will notice the owner’s attention to detail. 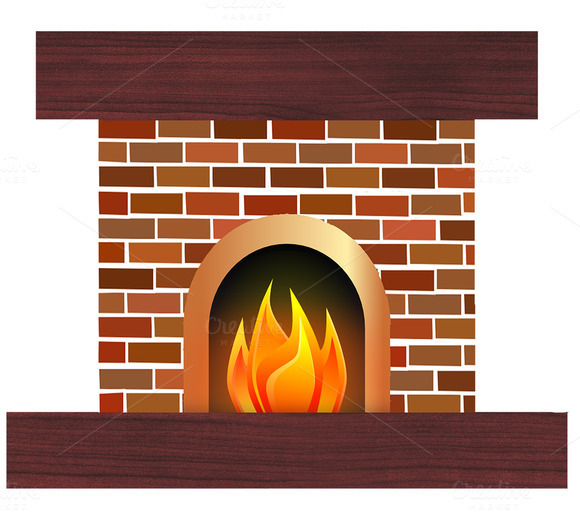 The grounds are very well maintained; and, the exterior of the home features hand peeled white cedar logs. With 296 feet of lakeshore, you have plenty of privacy; and, will find a place to relax while enjoying both sunrises and sunsets over Lake Superior. When you walk through the front door the foyer welcomes you into the home. To your right is the master suite featuring a king bed, office area, gas stove and master bath. To the left of the foyer you are invited into the living area that functions as the Great Room. The beamed log ceiling opens to a sleeping loft with two twin beds and a full bed overlooking the Great Room. On the main level just off the Great Room are two queen bedrooms; and, a full bathroom. The kitchen flows to the great room featuring a center Island with prep sink, allowing plenty of space when preparing meals. In the Great Room you will find the entrance to a wonderful three-season porch. There is plenty of seating in the porch to enjoy the expansive view of Lake Superior or simply curl up and read a book. Another dining room table is in the porch that does extend to seat additional guests.